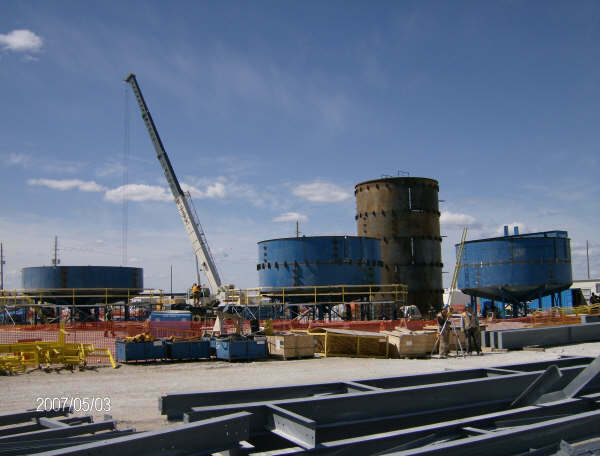 Work Description: Water Storage Tanks – De Beers Canada Inc. contracted Gorf as their general contractor to fabricate a variety of specialized tanks for their Victor Project which is located 90 kilometers west of Attawapiskat, Ontario. 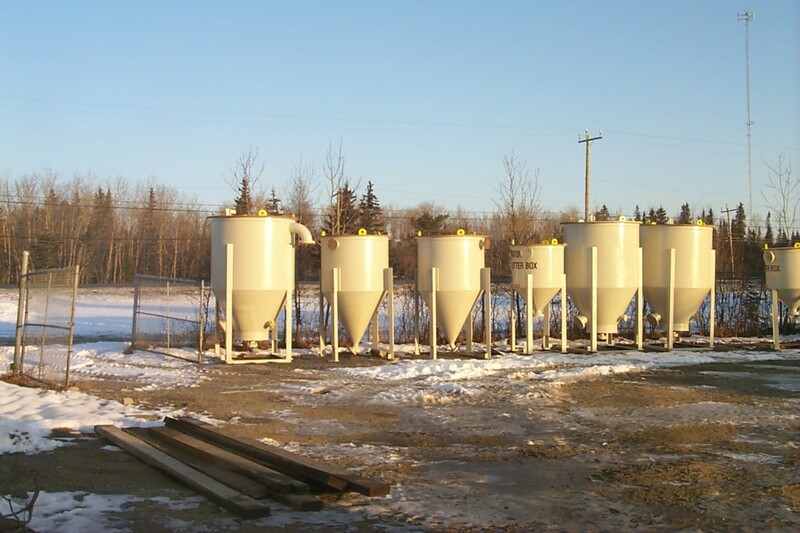 Gorf was in charge of designing, supplying material, fabrication, field erection, and inspection and testing of the tanks. 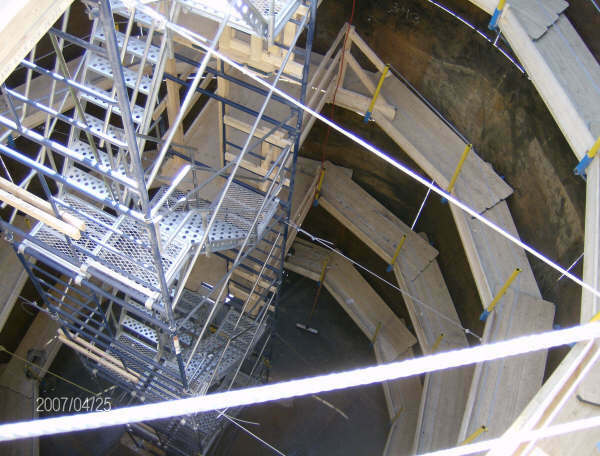 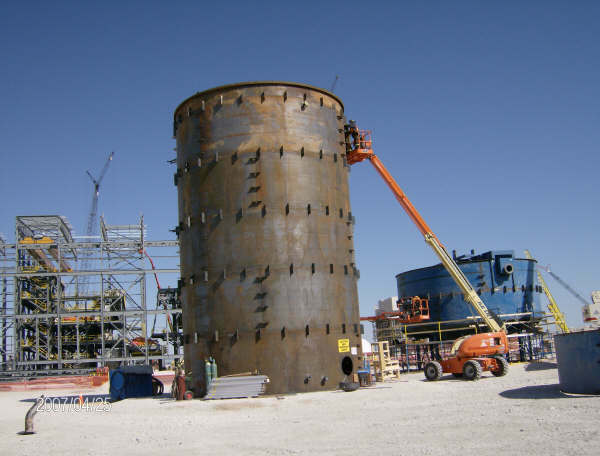 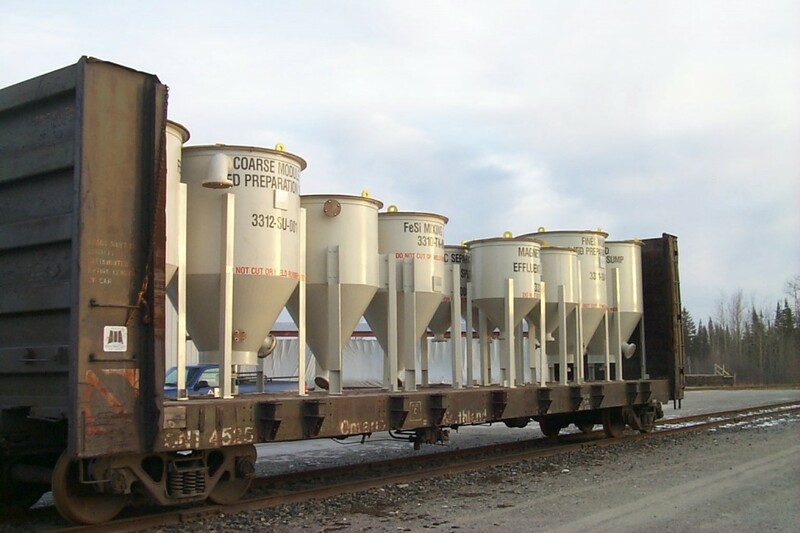 During this contract Gorf completed; a 50 foot diameter by 23 foot tall process water tank, a 43 foot diameter by 32 foot tall fire water storage tank, a 26 foot diameter by 43 foot tall raw water tank, 3 thickener tanks, 1 fine collecting tank and 1 Fine PK tank.